This product is a cooling fan applied to PS4 console. 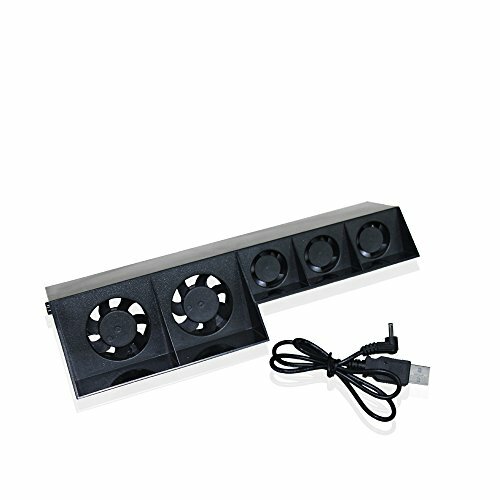 This cooling fan for PS4 has novel and handy appearance, and is convenient to carry and easy to use. this cooling fan is a necessary for PS4 game enthusiasts. If you have any questions about this product by Dobe, contact us by completing and submitting the form below. If you are looking for a specif part number, please include it with your message.